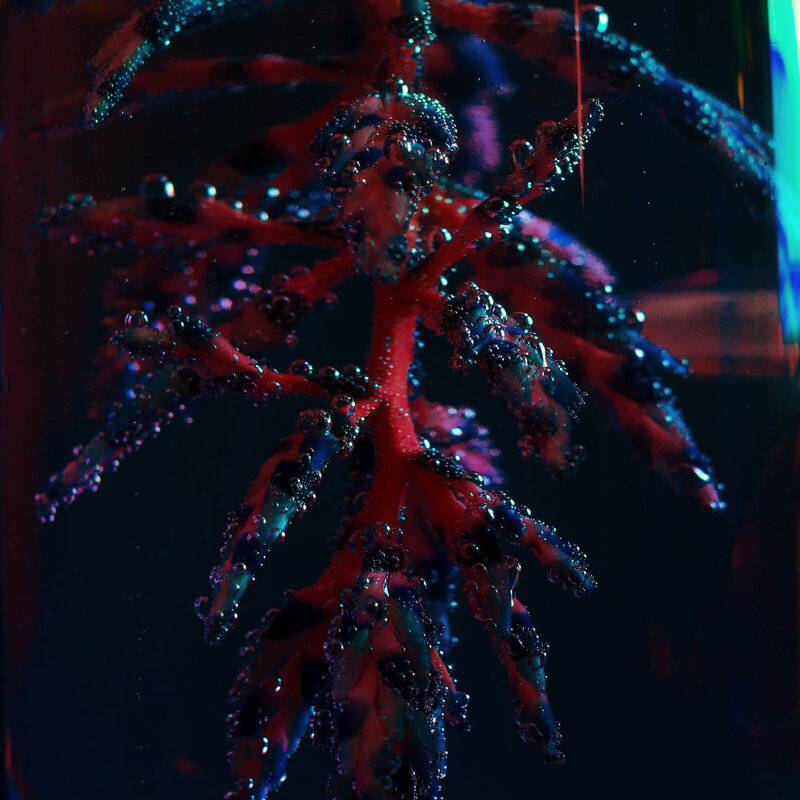 Objekt’s new LP is definitely a contender for album of the year. 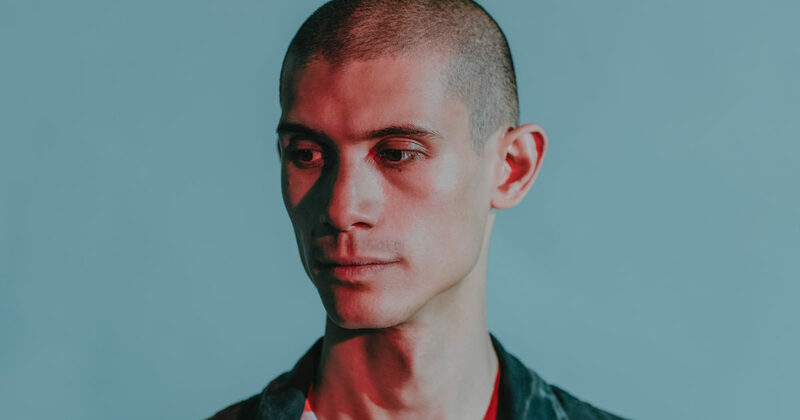 For the last couple of months, we’ve been fed enticing fragments from Objekt‘s new album, Cocoon Crush. The complex technoid structures of “Secret Snake” and the mystical “Lost and Found (Found Mix)” only heightened our anticipation and expectations of Objekt’s first album since 2014. Now, finally, we can hear the double LP in full. Cocoon Crush drops via PAN today, and the label have also made the whole album available to stream on their Soundcloud. In short: it’s everything we hoped for and more. Replete with bright, pulsating IDM and downtempo vignettes and humid ambient atmospheres—all stamped with Objekt’s trademark dizzying sound design—Cocoon Crush is an absorbing listen from the very first second. It’s definitely been worth the wait and will reaffirm TJ Hertz as one of contemporary club music’s most challenging and boundary-pushing practitioners. Listen in full above, and grab the album on all formats at the PAN web shop here.